Stay up-to-date on the latest prayer initiatives, receive encouraging teachings, messages, and vital prayer communications by signing up today! Keep in touch or donate at: www.PrayerStorm.com. 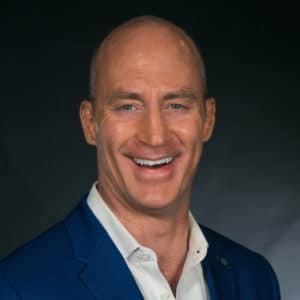 Michal Ann Goll founded Compassion Acts in 2004 as a network of synergistic relationships between people, ministries and organizations, focused on bringing hope for our day through the power of compassion and prayer. Compassion Acts continues to demonstrate love and encourage the hearts of those impacted by poverty, disease, political strife and natural disasters through human relief efforts. Today the vision for Compassion Acts continues under the capable leadership of Mark Roye as the International Director along with a team of servant leaders. 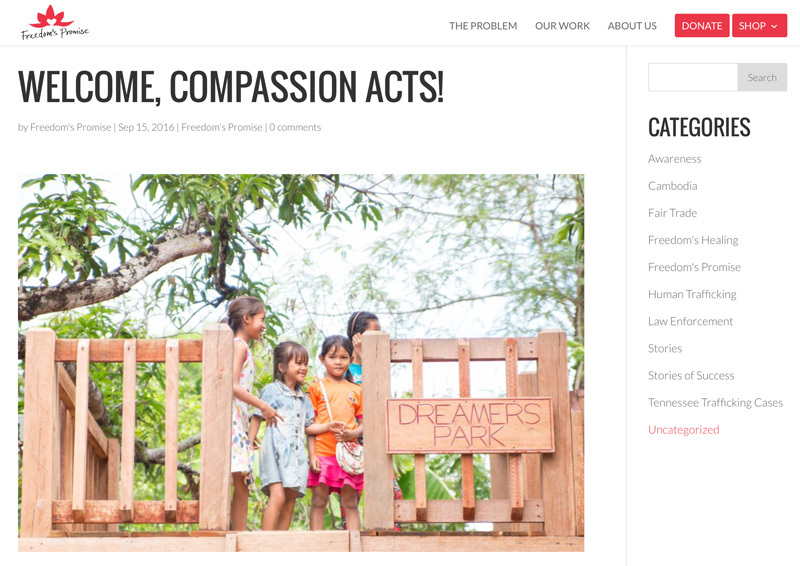 Compassion Acts is currently aligned with Freedom’s Promise led by Tiffany Atkinson based in Nashville, TN. Join the growing company of people with big hearts wanting to share the love of God in tangible ways. Sign up to receive current updates and invitations to partner with various outreach programs. Keep in touch or donate at: www.CompassionActs.com. Women on the Frontlines was the dream child of James Goll and his late wife Michal Ann Goll. Together they gathered women trail-blazers of the faith to impart the life and power of Christ into an emerging generation of women who would change the world. 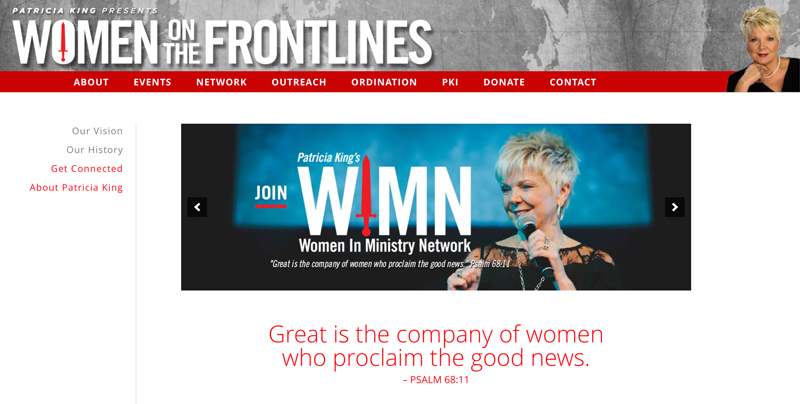 Founded in 1997, Women on the Frontlines is more than a conference, it has become a place of rich spiritual encounter that has left thousands of men and women’s lives transformed forever. 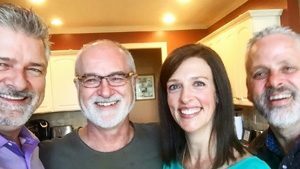 After the passing of Michal Ann Goll into her eternal inheritance, James Goll invited Patricia King to oversee the vision. 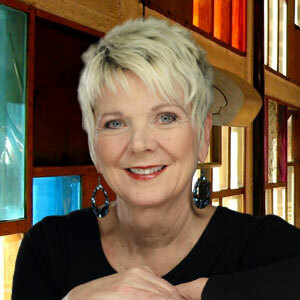 After hosting five WOFL events in Phoenix the baton was officially passed to Patricia King of XP Ministries as overseer with James Goll remaining as the Founder and Advisor. The vision of Women on the Frontlines continues to flourish globally under the leadership of Patricia King. If you are a woman with a passion for Christ and His kingdom, click below to learn more about how you can get connected, empowered, equipped and mobilized together with like-minded women around the world. Keep in touch or donate at: www.woflglobal.com.